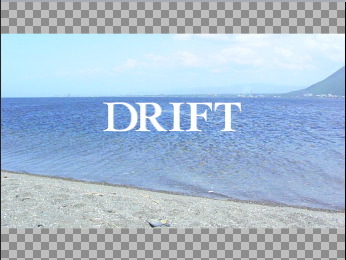 Today, I started the long process of producing DRIFT. I have been working on my Sea series for about 2 years now, producing photos, prints, videos, drawings, installations etc. Now I start the process of making an ending to the series. Believe it or not myself and Tanya started talking about making the film in 2007. two years later, lots of planning, applications, proposals, change of country, process etc., I have made a start on the actual tangible work. Granted I have only begun working on how the opening scene should look and sound.Thanks to Luciana Michell also for contributing to the score of it.